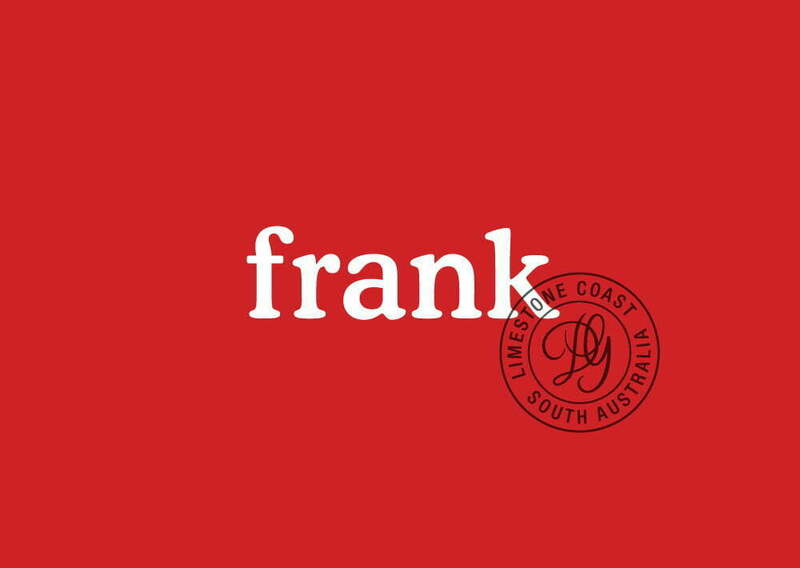 An established and respected Coonawarra winery, DiGiorgio were looking to create a new brand to deliver a lower cost but very ‘honest’ second tier product. 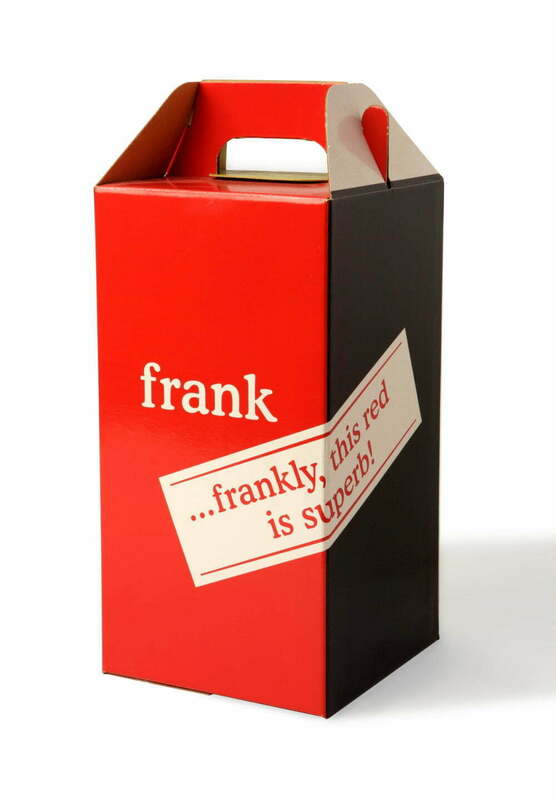 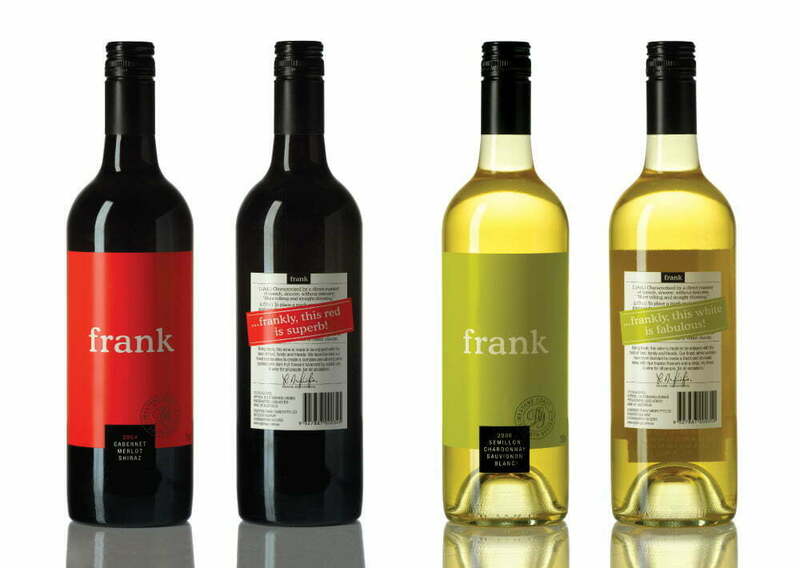 Toolbox were given an open brief to communicate the name ‘frank’, the name of the vineyard owner, in a simple and unpretentious way, yet still engage consumers with strong shelf presence. 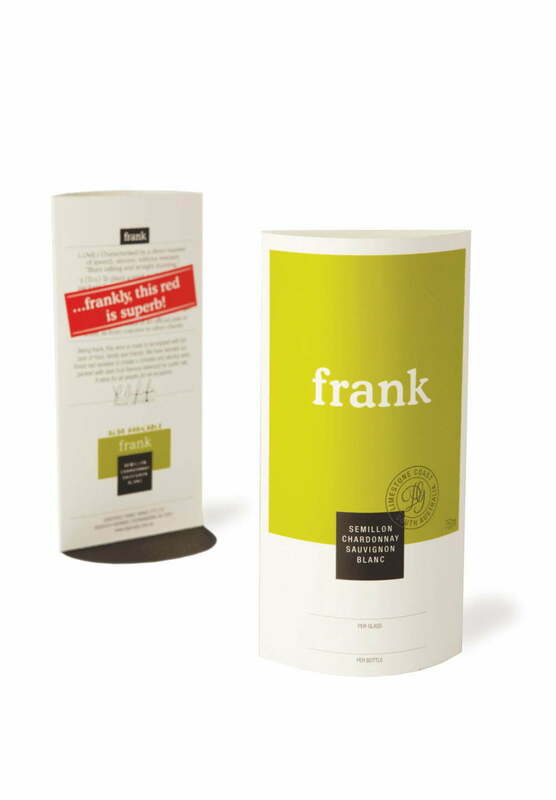 Copy was also created to play on the name and reinforce the quality of the product.